love love love this pod! I'm patiently waiting for more. I even cried when the tree died. 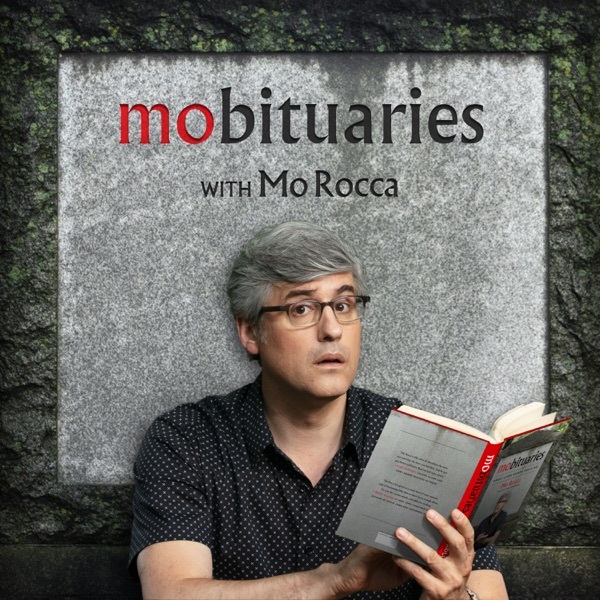 Mo Rocca, you ROCK-A!! !